Guest post by 2nd year JD student Ellen Roberts. The Torts exam is one of the most time-pressured exams you will undertake during your time at law school. As you make your exam notes it might even feel like the entire course has set you up to answer a hypothetical exam question. But do not fear! You have this subject knowledge in advance and can therefore adopt strategies to best prepare. With very little time to refer to notes during the exam, you know that your exam notes will need to be extra brief, accessible, specific and logical. This piece aims to serve as a guide on how to study and revise for Torts in order to produce notes that will realistically help YOU during the Torts exam. The best way to start is to turn to your reading guide and reacquaint yourself with the broad scope of the course. Polish up your understanding of the threshold tests for making out a claim in negligence and the key cases that support the relevant principles. In doing this, utilise the reading guide to ensure you have covered all the readings. Where you have fallen behind, make a priority checklist of the things you need to get through. Be realistic about what can be achieved at this stage in the semester and keep in mind what has been identified as important in your classes. Translate your priority checklist into a practicable study plan detailing your goals for each week and each day leading up to the exam. This will transform what seems like an overwhelming mountain of study into a task that is much more achievable and manageable. It also serves as a point of reference to see how you are progressing through your revision. The best way to prepare so you feel confident heading into the exam is to write your own exam notes. Your exam notes are essentially the product of how you have engaged with and understood the course material, and therefore your optimum exam notes will reflect the way your mind works and the logic you will employ in answering exam questions. The structure and emphasis of your exam notes will be refined as you do practice exams and get a clearer idea of what detail is relevant/irrelevant. They’ll also cover all the little ‘red flags’ you need to remind yourself of, including issues, tests, legislation and cases. Given that the Torts exam tests you through hypothetical scenario(s), your exam notes should reflect this specific task. There are different ways of going about this and the style that best suits you will be something that develops over time. However, common approaches include checklist, table and diagram formats. The idea is to clearly lay out the threshold questions/tests in a logical manner which you can then ‘check off’ as you work through a negligence claim, for example. You will find that the subheadings of your checklist will also serve as subheadings in your exam response. Therefore, a logical set of notes will enhance the logic of your answer on the exam. The true challenge is balancing detail with efficiency. You may find that a checklist of a few pages and a separate, more ‘dense’ collection of notes is a way to deal with this. Additionally, tabulating or providing some other kind of index or table of contents for your final draft of notes also enables efficient use of them. Practice, practice, practice! Even if you don’t feel confident about the substantive content of the course, start practicing now. Doing practice exams will help you revise efficiently because you will see which areas need the most attention. Moreover, you will be familiarising yourself with the time pressure of the exam as well as creating invaluable opportunities to discuss answers through in-class revision and study groups. Refining your notes as you work through practice exams will enhance their content and your ability to navigate them quickly. Use reading time wisely. This is when you want to lay out a plan of your response. You will be utilising your checklist to ensure your issue-spotting is methodical, and to note the relevant cases to cite. Exercise supreme self-discipline. Before you begin writing, you need to figure out how much time to spend on each question. For example, a question worth 60% of the overall mark should take up no more than 60% of your time. Once you’ve identified the contentious issues you need to spend time on, the next big challenge is to use your time wisely. This means, contrary to the perfectionist inside all of us, finishing a sentence and moving on once time is up for that question–even if you haven’t finished the point. Marks will be gained if you are able to work your way through an entire negligence claim and come to a conclusion; marks will be lost if you spend too much time on one section of the claim to the neglect of others. All in all, first semester at law school is a massive learning curve! 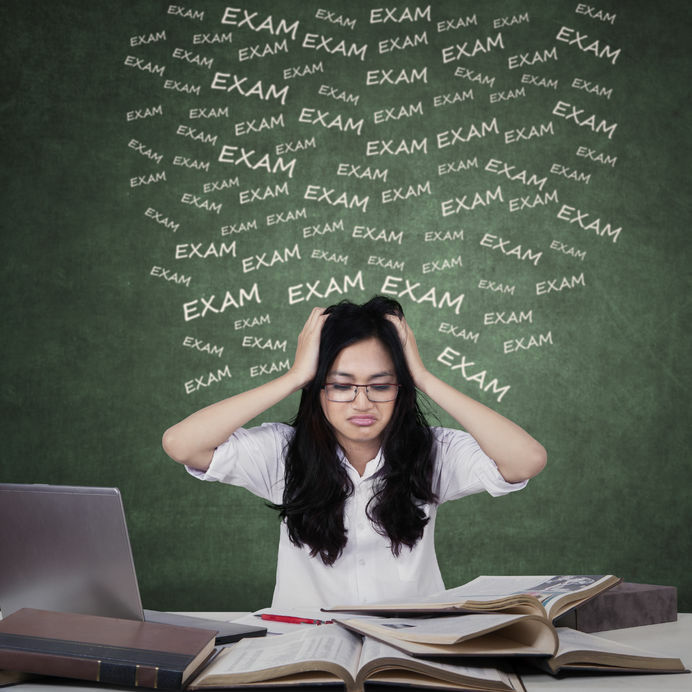 The Torts exam, though you may find it overwhelming, will ultimately inform your personal approach to revision, note-taking and time-management. All the best!